This feature control frame specifies the tolerance zone as a circle of diameter .010 at MMC, centered according to the basic dimensions given. 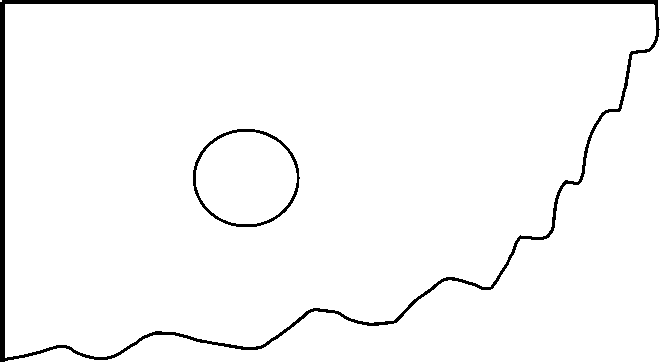 The size of the tolerance zone is dependent on the size of the hole. A feature control frame can specify the size of the tolerance zone at MMC, LMC or RFS (regardless of feature size). Does this feature meet the true position tolerance? Step 1: What can we measure? Calculate deviations in x and y directions. How does this compare to the basic dimensions? A hole center that deviates from true position by jc and y lies within a tolerance zone of diameter Z. If Z > TZ, the part is bad. This feature control frame specifies the true position tolerance of the hole with respect to 3 datum planes. The order that the datum planes are listed in the feature control frame indicates the priority of each datum. 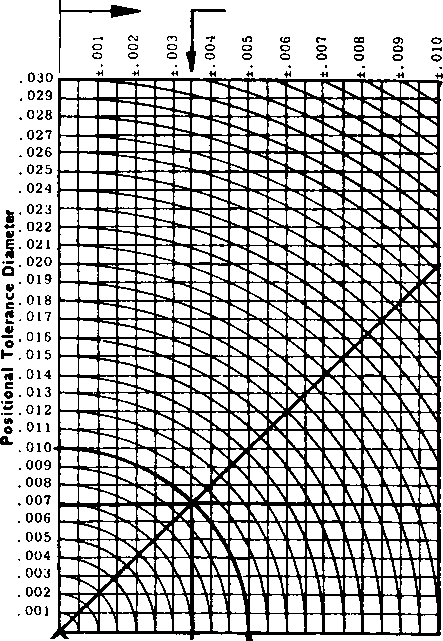 Datums B and C provide reference for the x and y position of the hole center, and datum A controls the perpendicularity of the hole axis . How to true position tolerance a hole? 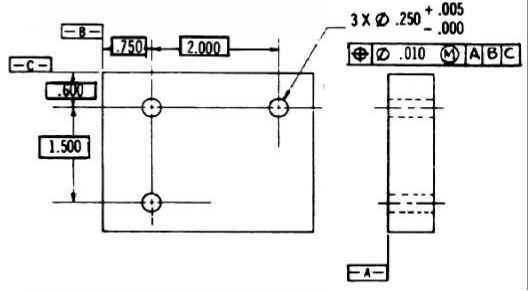 What is zone in engineering drawing? How we calculate hole position tolerances? 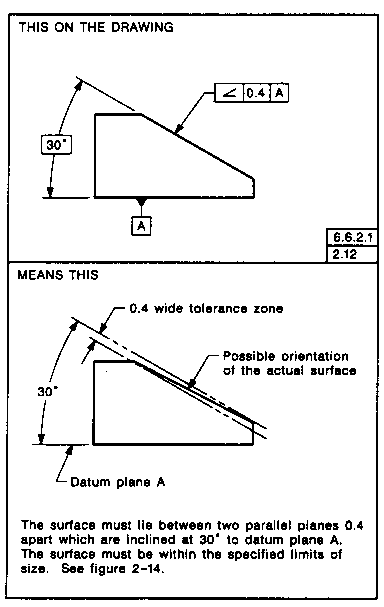 What is tolerance zone in engineering? What is tolerance for a hole in engineering drawing?